Auckland War Memorial Museum, as the name suggests, has the mandate to be Auckland’s civic space for commemorating those who served for Aotearoa New Zealand. Online Cenotaph is New Zealand’s living memorial to those who served Aotearoa New Zealand during times of international conflict. Since 2014, the Person file within Vernon CMS has been used as a biographical database containing content gathered over the last 21 years. Online Cenotaph pulls together information relating to individual service people from a huge range of sources such as embarkation, military service and other government records, newspapers and families. It will eventually provide a page for every person who has served our country in international conflicts. 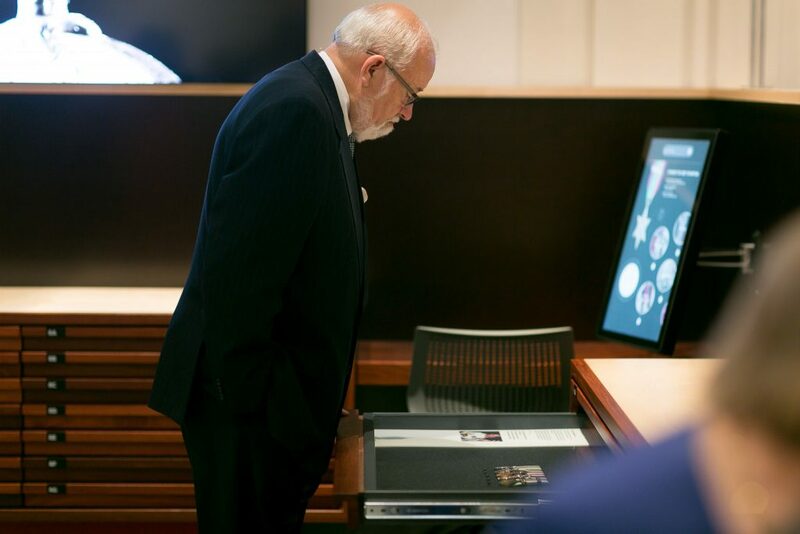 Pou Maumahara, which was opened November 2016, is a physical location where the public can gain access to the information within Online Cenotaph. This is a dedicated space in which to remember the service people, reflect on their deeds and discover their individual stories. Curator Georgina White explains that while Online Cenotaph can be accessed anywhere, the experience of using it within the Museum will be enriched. 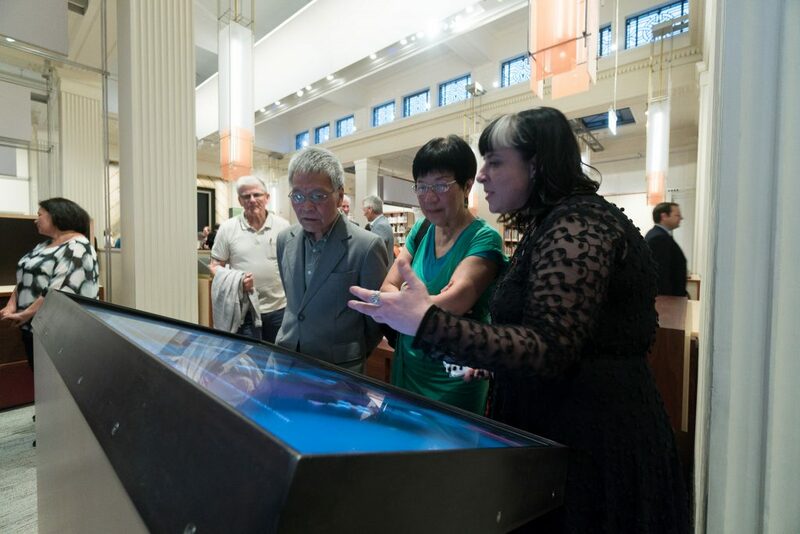 “Only in Pou Maumahara will visitors be able to talk with and ask questions of our expert staff, access subject-specific books and connect the Online Cenotaph records to physical objects from our collections,” she said. One of the highlights of the gallery is the open storage of the museums’ medal collection, 67 drawers provide the public with the opportunity to delve in and discover it for themselves. Auckland Museum makes extensive use of Vernon CMS, particularly for the management of the collections and military service records. The Museum uses the Activities module’s project management features to track processes such as conservation work, acquisitioning and loans. One of the files within the Activities module is Topic, which manages the creation, approval, subject referencing and the linking of detailed descriptive text. It is designed to record collection level descriptions, wall labels, captions, blog posts and articles. Topic records can go through draft, approval and publication stages, with carefully authored text and subject referencing being retained as an archive for future publication. 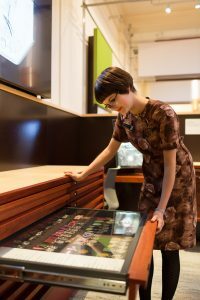 Auckland Museum has employed the use of the Topic file to collate stories around medal groups, using the system to pull together object data, Cenotaph biographies, photos and narratives. It brings meaningful content into context and publishes it via the Web Messenger module to the in-gallery screens. In Pou Maumahara these screens offer a welcoming portal into the medal collection. 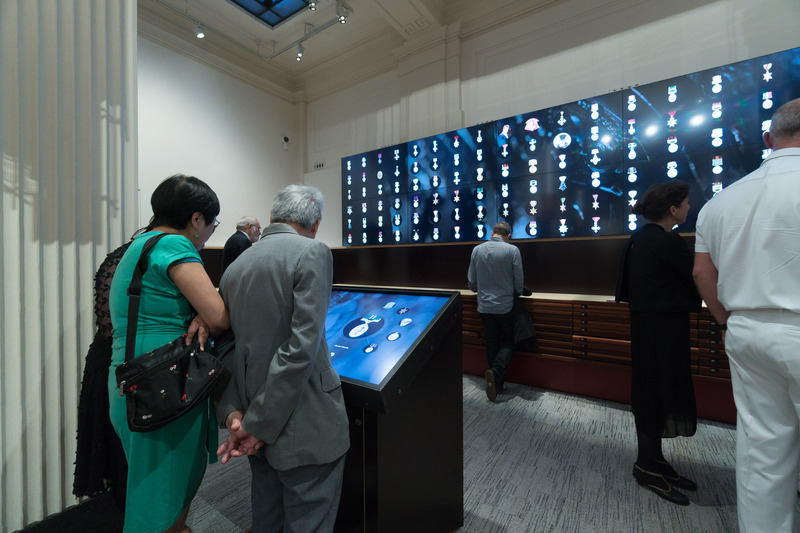 The user interface is visual and intuitive, it provides a window which engages our audience in the stories of our collection.